At Oconnors Towing, we provide cheap towing service in Wisconsin that is worthy of your money and time. We are established and guided with the belief of offering only quality towing assistance. Our goal is to provide towing assistance that no other company can compare. 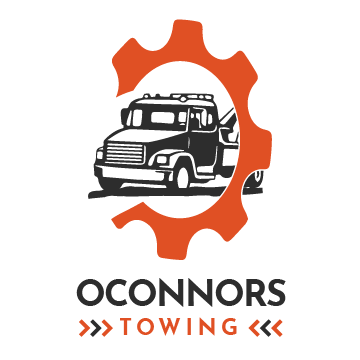 Contact Oconnors Towing today to get the best towing assistance. Even if a lot of companies can deliver quality towing. Still, we are more than passionate and dedicated to our duty. You can put your trust in us when it comes to towing your car. Our cheap towing service in Wisconsin is something that you can look forward to. We will arrive at your place right away! 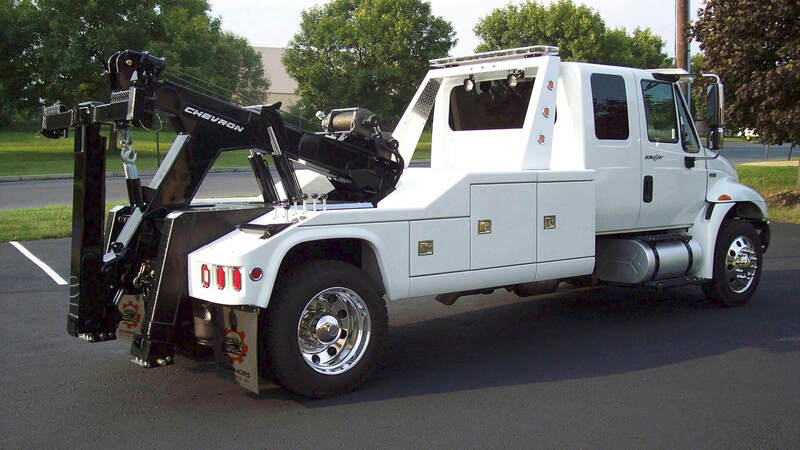 The presence of our fleet of tow trucks allows us to be at your service. We can tow vehicles of different built, type and model. You can put your confidence in us because we can tow your car at any time of the day or night. For damaged vehicles or those that are stuck in the snow, sand or mud, we can tow them right away to a safe destination. Contact us at Oconnors Towing today for cheap towing service in Wisconsin! You do not have to worry about your car that needs to be transported over a long distance. If you cannot find someone to do so, we at Oconnors Towing are here to assist you with it. Our tow trucks are designed to carry and transport cars over long distances. We can do it for you! 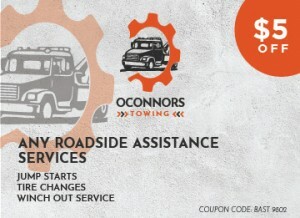 When your car is stranded in the middle of the road and with no one to help you, Oconnors towing is here for you. Our cheap towing service is something that you can rely on. We are here to assist you when the problem arises. Contact us at Oconnors Towing today for reliable towing in Wisconsin. Motorcycles must also be transported just like cars. We at Oconnors Towing can assist you with your motorcycle. You can enjoy the fast and dependable towing of your motorcycle. Allow us to give you what you really need as a motorcycle enthusiast. There is no need to ask for assistance from any other towing company. With the help of our team of expert technicians, you can get the towing service that goes beyond your towing standards. 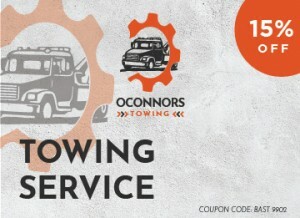 For the best and cheap towing in Wisconsin, call us at Oconnors Towing today!